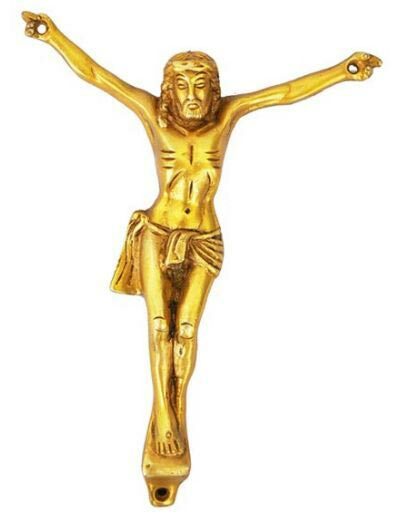 We are recognized as a trustworthy Supplier presenting an extensive assortment of Brass Jesus Christ Statue. We are working in close coordination with the management and team members; they follow strict warehousing norms. We are able to keep the whole batch away from diverse damaging factors including sunlight, dust, moisture and rain.